Going down the wrong lane ? 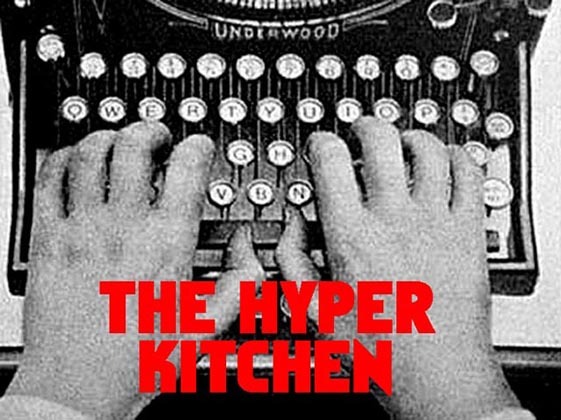 I am concerned and surprised that The Hyper Kitchen is now sponsored by the powerful Bowling for Health Lobby.I fear the corrupting influence the industrial bowling complex may have on the famed objectivity of the Kitchen . 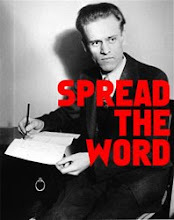 The Hyper Kitchen (brought to you by Bowl for Health TM) has sworn to remain totally objective (Bowl for Health TM) while delivering you the latest and best in Strange Developments (Bowl for Health TM). 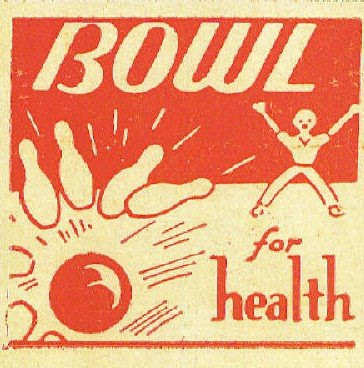 We'd never (Bowl for Health TM) sell out.